Live, work and play with your toes exposed®! 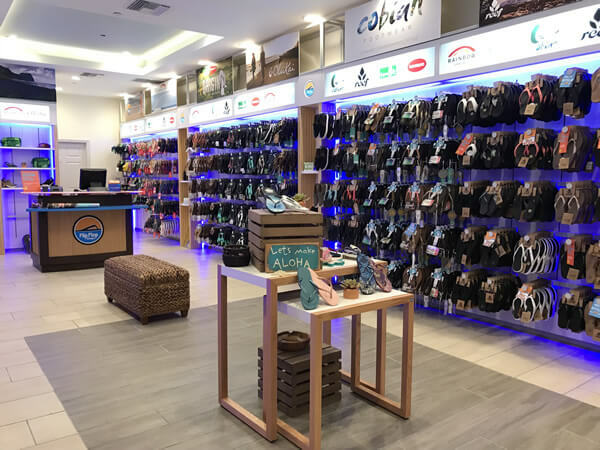 Founded in 2004, Flip Flop Shops is the authentic retail chain exclusively devoted to the hottest brands and latest styles of flip flops and casual footwear from big names such as Reef, Rainbow Sandals, Cobian, Sanuk, OluKai, Havaianas, and Birkenstock. Its mission is to help people “Free Your Toes®” and embrace the relaxing benefits of flip flops and casual footwear for a healthier, low stress lifestyle. The company began franchising in 2008 and now operates shops globally throughout the United States, Canada, the Caribbean, and Spain. The executive team boasts more than 50 years of retail and Flip Flop Shops has been awarded the International Council of Shopping Centers' prestigious "Hot Retailer Award," and has ranked multiple years on the Inc. 500 | 5000 list of America’s fastest-growing private companies. We love the water and everything about it. Whether it’s surfing at Rincon with friends, or standing at the water’s edge in Tofino while the waves pull the sand out from under our feet and back to the sea…we love it. We ride powder in Canada, bike the backcountry of New Zealand and raft down the Colorado. We love adventure and traveling. We keep up on the latest fashion trends and make up our own. We sometimes go to bed with salty skin and the smell of the ocean after a day on the water. We take care of our environment and help out our favorite charities. We Want You To Flip, Not Flop! 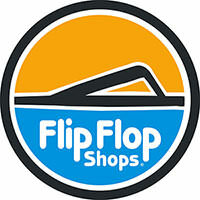 Flip Flop Shops is looking to grow with the right franchisees that embody the Free Your Toes lifestyle. The company seeks single and multi-unit franchisees that exude the lifestyle tenets and casual nature of the footwear we choose. 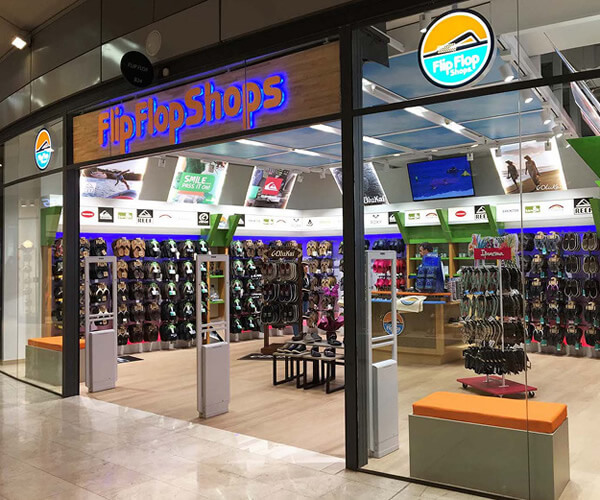 Flip Flop Shops has a mellow and free-spirit nature, and they look to award franchises to people who reflect their brand personality. 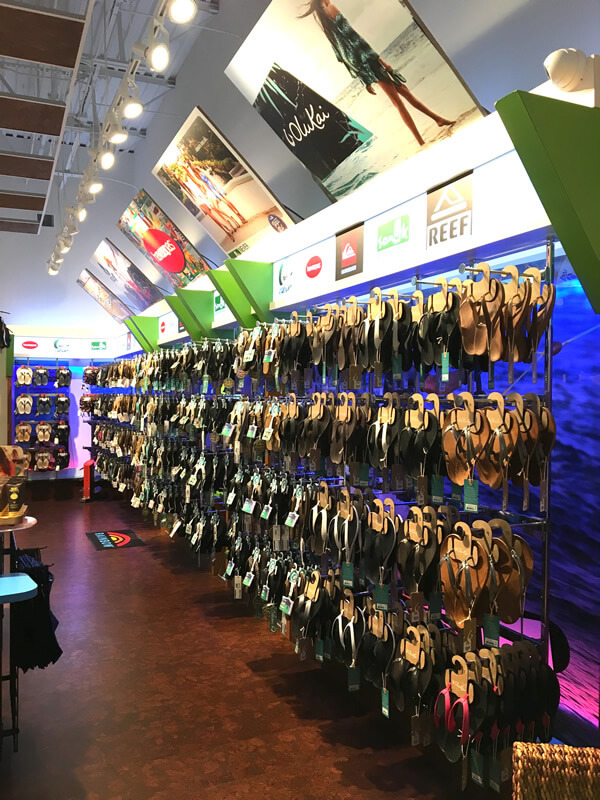 Potential franchisees must share a passion for the flip flops way of life, possess an exposed-toes attitude, good sense of humor and solid business acumen. 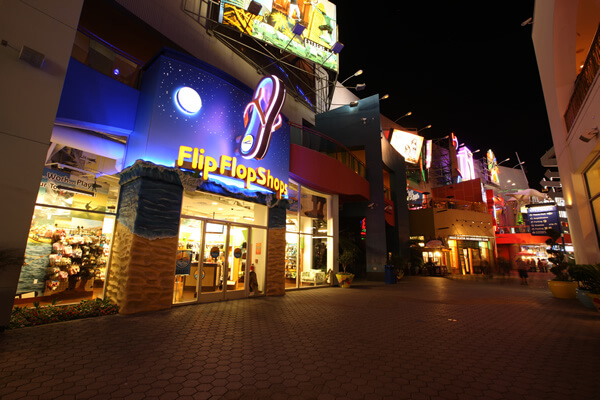 Flip Flop Shops is currently accepting inquiries from the following states: Arizona, California, Colorado, Delaware, Florida, Georgia, Hawaii, Idaho, Illinois, Indiana, Louisiana, Maryland, Michigan, Minnesota, Nevada, New Jersey, New York, North Carolina, Ohio, Oregon, Pennsylvania, South Carolina, Texas, Virginia, Washington, Wisconsin.